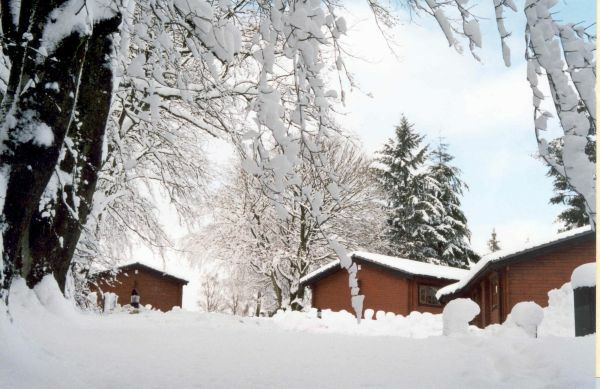 Thepark was crowned Best Large Relax and Explore destination in the North of England at Hoseasons’ 11th annual Gala Awards evening – an event showcasing the very best of the self-catering specialist’s lodge and holiday parks across the UK. Luxury lodges on the lakeside of Kielder Water boast panoramic views stretching over the lake and forest. Home to Northern Europe's biggest man made lake, the largest working forest in England and the darkest skies in England, Kielder Water & Forest Park is the ideal destination for group travellers.